Upgrade? 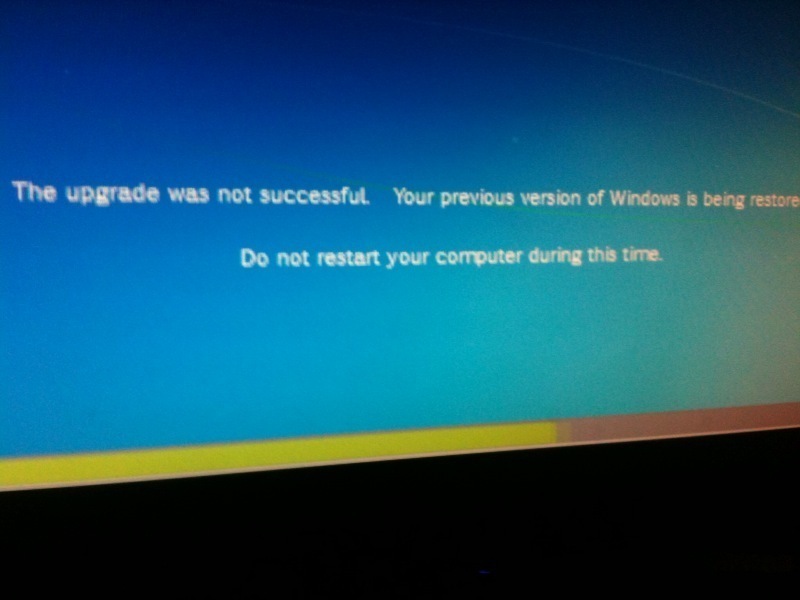 Never upgrade an OS, format the hard drive and start anew. OS upgrades usually end up biting you sooner or later.